Buenos Aires | Reuters – Argentina has cut its soybean export tax to 29.5 percent from a previous 30 percent, the first step in a plan to gradually reduce the levy to 18 percent over two years, the agriculture ministry said in a statement on Tuesday. The plan will see the tax cut by one half percentage point per month for 24 consecutive months. “The reduction is one of a number of measures taken over the last two years to increase competitiveness and predictability in the sector,” the statement said. Soon after his December 2015 inauguration, President Mauricio Macri chopped the soybean export tax to 30 percent from 35 percent. He said he wanted to get rid of the levy altogether, but that his government needed the revenue raised by the tax in order to reduce Argentina’s wide fiscal deficit. The government is also cutting the export tax on soyoil and soymeal, down as of this month to 26.5 percent from a previous 27 percent. Under the plan, the levy on soy derivatives is due to fall to 15 percent by 2020, the ministry’s statement said. 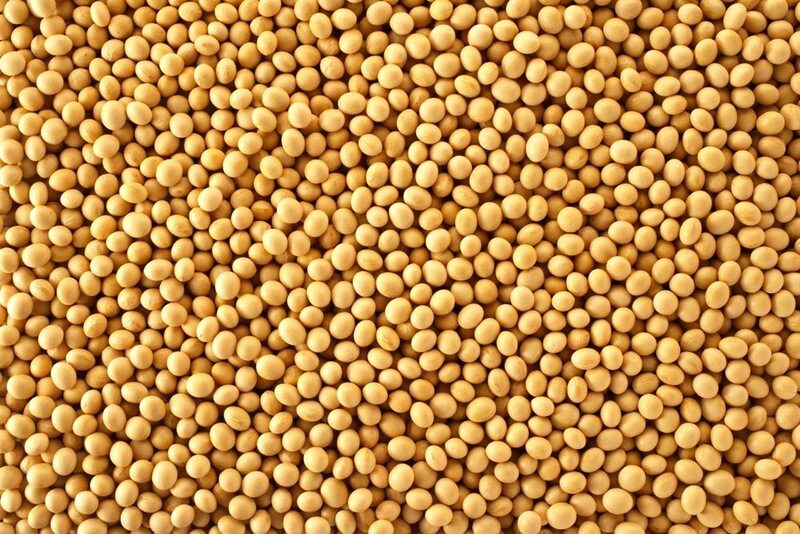 Argentina is the world’s top exporter of soymeal livestock feed and its third biggest supplier of raw soybeans.